DVR 035 - new release available for free download. 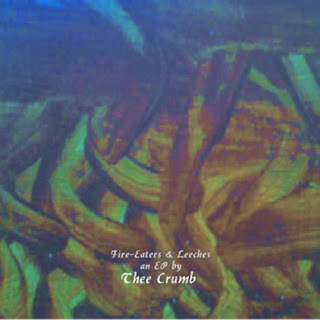 The second of Thee Crumb's online EPs for Digital Vomit is here. Also in Flac, Ogg and WAV formats.